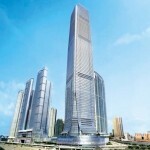 Ritz-Carlton is set to open the world’s tallest hotel in Hong Kong on March 2011. 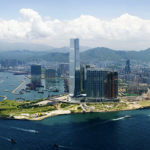 The 312-bedroom hotel will occupy floors 102 to 118 on the International Commerce Centre located by the Kowloon waterfront. 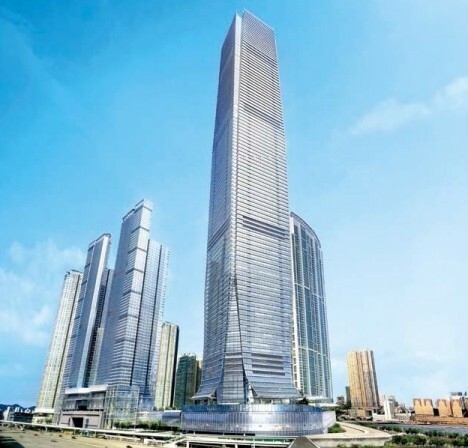 The building stands 484 metres high being Hong Kong’s tallest building. Its the fourth tallest in the world, behind Dubai’s Burj Khalifa (828m), the Taipei 101 Tower in Taiwan (509m) and China’s Shanghai World Finance Centre (492m). 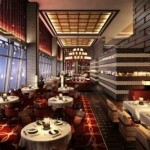 The hotel has an indoor pool on the 118th floor which is claimed to be the highest pool in the world. 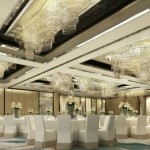 All rooms at the Ritz will include WiFi, iPod docking stations and flat screen TVs. More views of the hotel below.